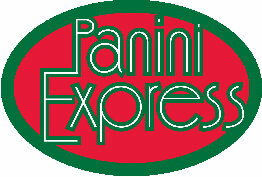 Copyright © 2003-2007 Panini Express - A&R Food Service. All rights reserved. Our production kitchens are available to meet your needs. 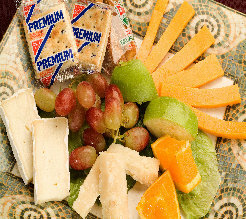 We can supply sandwiches, wraps and salads to your business. All of our products come pre-wrapped and ready to sell. Pre-pricing can also be arranged. We currently service a large number of accounts in the tri-state area. 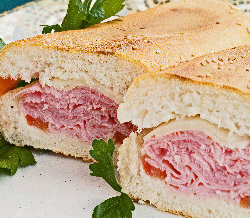 We can also supply one of our patented Panini Presses to supply hot sandwiches for your catering event.